Following my previous day portraying Mr. James Birch for the Eccles Cake Festival, I must confess, I had a jolly good rest. 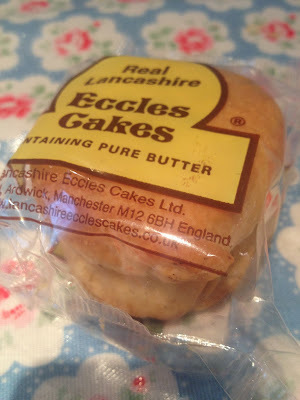 I also had an Eccles Cake to accompany my morning cup of chai. "All rest and no play makes Norton a dull boy", I can hear you muttering in the corner. Well, you will be glad to know that in the end, I did actually do something of note - I was interviewed by a lovely journalist by the name of Ms Eve Commander for a local electro-publication, Mancunian Matters. And we do matter, I should jolly well say. A rare day off work meant only one thing - I took full advantage and made a breakfast fit for a king. Except rather than let it go cold waiting for a king to suddenly arrive on horseback, I scoffed every last morsel. And it was really rather lovely. You know the score - bacon, sausages, toast, fried egg, hash brown and beans. Lots of beans. All in all, a charming day was had in the company of my beloved. It always feels naughty when you're normally in work. I enjoyed the illicit sensation and will happily be repeating this over the coming months. 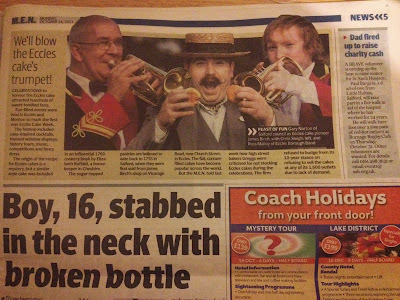 Rather excitingly, through the power of social media, I was alerted to my début appearance in the local city newspaper, the Manchester Evening News. 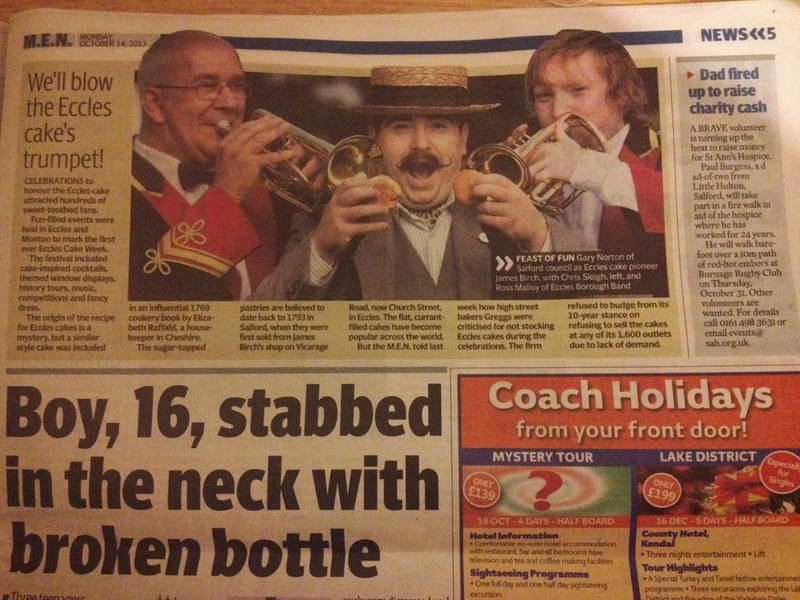 On page five, which was really quite prominent. 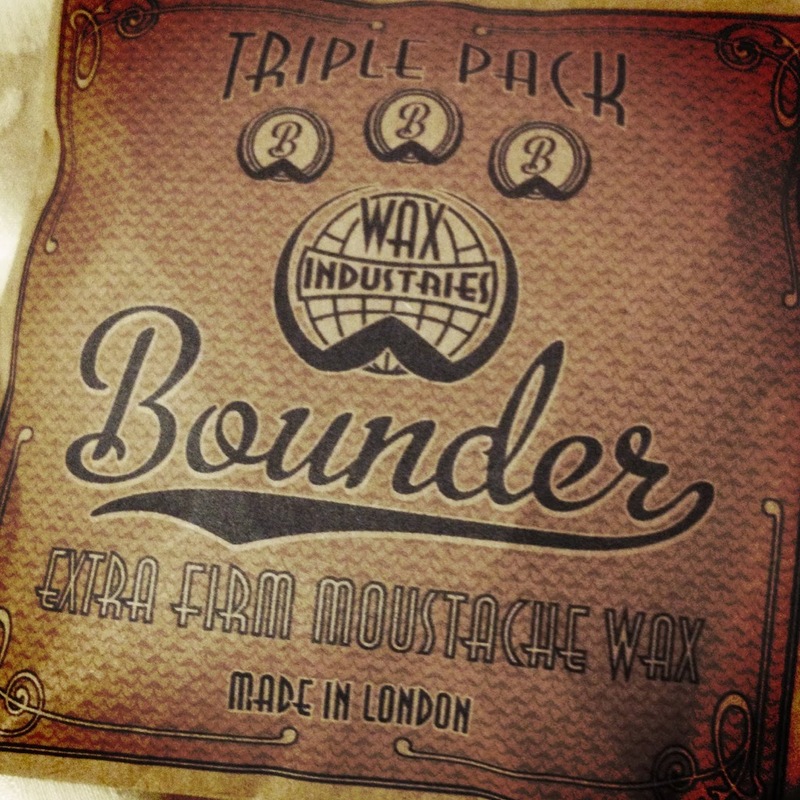 And my moustachioed mug was also plastered across the 'homepage' of their website. Needless to say, I quickly dashed to the local convenience store to purchase two copies - one for my mother and father and one for my scrapbook. To add to the excitement, a video featuring yours truly was posted on Salford Online. Tuesday may seem like quite an innocuous day, sandwiched between grumpy Monday and slightly more cheerful Wednesday. However, this was a day I have been quite literally counting the days to. That's right, ladies and gentlemen, it was pay day! I was down to my last few pennies but rather than be fiscal and carefully scrutinise the old bank balance for the next month ahead, I splashed out on a few 'essential' items instead. Essential items for the Vintage Manchester awards next week. 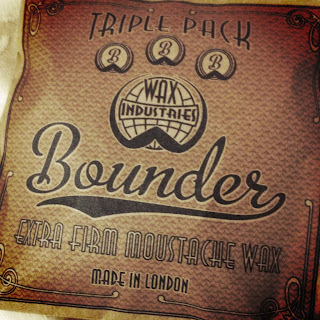 Plus some moustache wax and pomade. 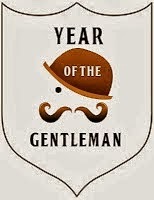 A gentleman must continue to look his best, after all. As well as being pay day and to continue with the explosion of 'Ps', it was also parents evening. As a father of two, I still feel slightly bemused attending a meeting with a teacher to discuss grown-up things like education. In my mind, I'm still a whipper snapper. Of course, I didn't share my feelings with the teacher, I put on my serious face. I am pleased to report that the parents evening was a pleasure to attend. It was evident for all to see and hear that the teacher holds my eldest in the highest esteem, continually referring to her as a "superstar" and a "sponge". We left the school grounds feeling rather pleased and proud and parenty. My beloved is making a Christmas Cake, so I 'helped', lacing the assortment of fruits with a bottle of brandy. It smells delicious. 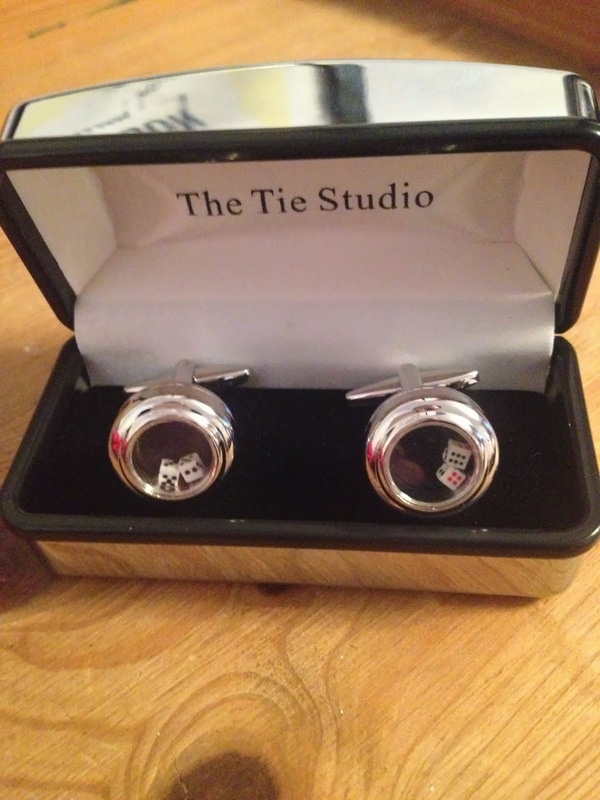 I also found some snazzy cuff-links for the Vintage Manchester awards. In other news, I spent part of the day wearing an eye-patch (I'm not sure why) and telling pirate jokes. My little circle of chums had enormous fun. 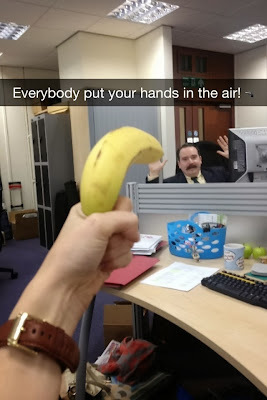 I was also threatened with a banana. The day started off with the 'school run', which is basically driving to school and then dashing off. I then collected a parcel from the Royal Mail sorting office. 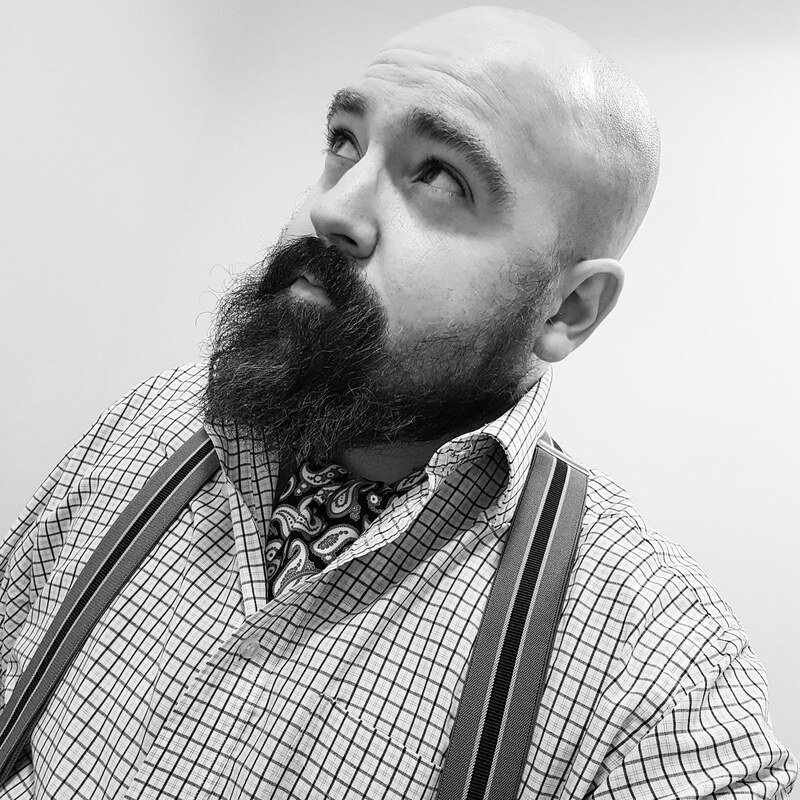 It contained part of my ensemble for the Vintage Manchester awards - namely, a wing collar evening shirt and a cummerbund. What follows is the surprises and new experiences I alluded to earlier. Following my interview on Sunday, the Mancunian Matters story on yours truly was published, available to read on your fanciful electronic device. It includes some choice quotes from myself - I would be interested to find out what you think. 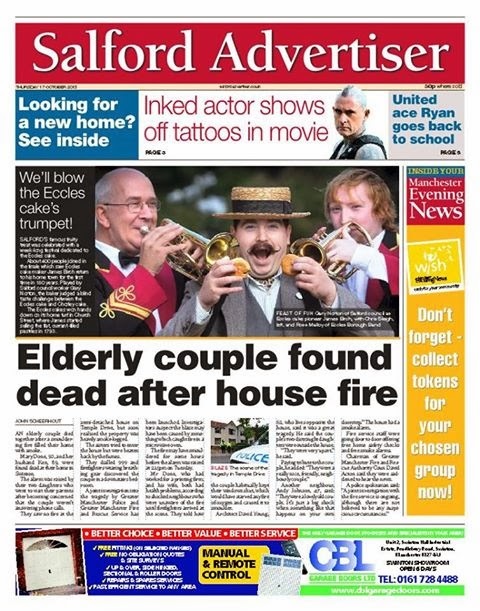 As if that wasn't enough, I then discovered that my face was gracing the front page of the Salford Advertiser newspaper, in celebration of a quite wonderful Eccles Cake Festival. Simply marvellous, although the poor people of Salford must be getting rather bored with me by now. Later in the evening, a chum told me that I had made it into The Chap magazine. 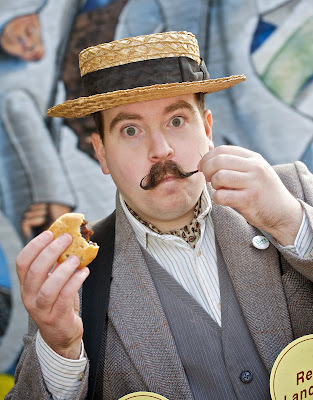 A pictorial of yours truly from back in May of this year is adorning the Lip Weasel column. It seems that a mystery person sent in my pictorial under the pseudonym 'Reginald Potts'. Thankfully, my whiskers passed Atters' inspection, listing me under the 'Here be beauty' section. I'm awfully intrigued to find out who supplied the pictorial as I simply can't fathom when I ever shared it with the world. Excitingly, I ventured once more to the sorting office to collect two more parcels (yes, two!). Dreadfully sorry to be a tease but I won't reveal the contents just yet - perhaps next week. Arriving at the office of employment, I spent a jolly pleasant morning in photography training led by a lovely chap by the name of Jason (or Jase to his friends). My cuff-links also arrived from Messrs Swagger & Swoon. Crikey, I only ordered them the day before! 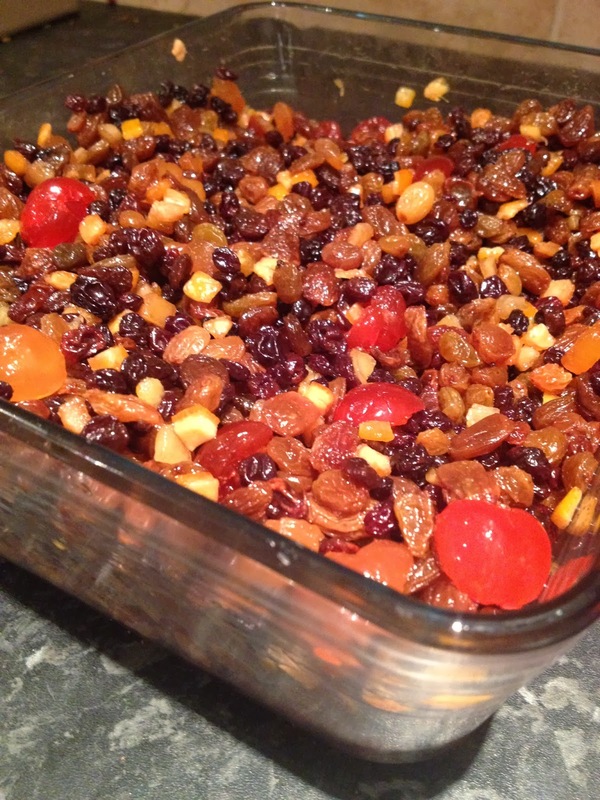 Saturday and Sunday will involve trips to the great city (Manchester), foraging for berries to make Sloe Gin, sniffing the brandy covered fruits for the Christmas Cake and visiting the beloved's family in deepest Lancashire.